Withhold amounts from clients' payments to you, so you can pay taxes. 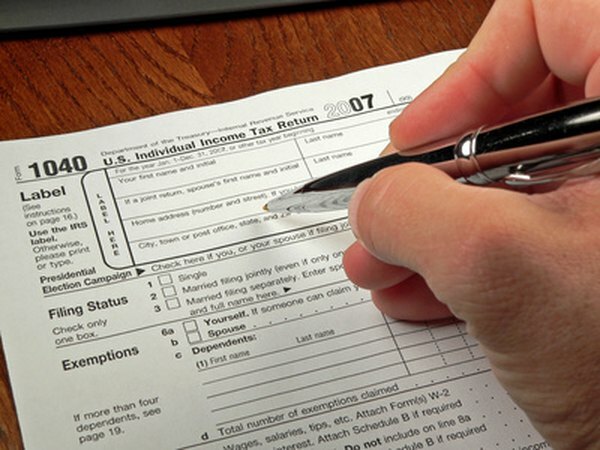 As a self-employed person, your federal taxes differ from those of employees. You carry more responsibility for taxes, including withholding part of your income each month so you have enough to pay your taxes. Though you don’t have an employer to estimate your taxes and withholding, you can do it yourself by making some educated guesses. You must pay a self-employment tax of 13.3 percent as of 2012; the normal rate of 15.3 percent was temporarily reduced starting in 2011. This covers your Social Security and Medicare taxes. Employees pay less than this, because employers pay a portion of their Social Security and Medicare. Because you're self-employed, plan on withholding 13.3 percent of your earnings so you can figure this tax. Use Schedule SE to calculate your self-employment tax. Attach this schedule to your tax return. You must estimate your income tax. You don't pay income tax based on your gross earnings; you deduct your expenses to find your taxable income. You can deduct purchases of supplies and equipment, rental of office space, mileage for traveling to meet clients, and even some meals you buy for client meetings. If you have been in business for more than a year, use last year’s deductions as an estimate for this year’s. If your business is new, use one or two months of expenses to estimate your deductions for the rest of the year. Estimate your income after deductions for the year. For example, if you make $5,000 per month and you have expenses of $1,000, you would estimate that you will make $4,000 per month, or $48,000 for the year. Your estimate should be close, but don’t worry about making it exact. You will not report this figure to the Internal Revenue Service. Look at the income tax rates published each year by the IRS. Find your top tax bracket. You won’t pay the percentage listed in that tax bracket for all of your earnings, because only part of your earnings fall into that bracket. The IRS charges lower percentages on the part of your income below your top tax bracket. However, use the percentage listed in your top tax bracket as a guide for withholding. For example, if you estimate that you will earn $48,000 and you are single, your top tax bracket is 25 percent. Withhold 25 percent of your earnings after expenses each month. Remember that you will owe 13.3 percent for self-employment tax, so add your two percentages together. That is, add your income tax withholding to your self-employment withholding. In the example, that would mean 25 percent plus 13.3 percent, for a total of 38.3 percent you should set aside for taxes.